NEW CONDITION, DEALER MAINTAINED AND A CLEAN CARFAX!! This is a perfect Pilot EXL. It has just been complete serviced and it's ready to go. Such a beautiful SUV in and out. With all the right options including Heated Leather Seats, Back Up Camera BLUE TOOTH, and a Sunroof makes for a plush ride. 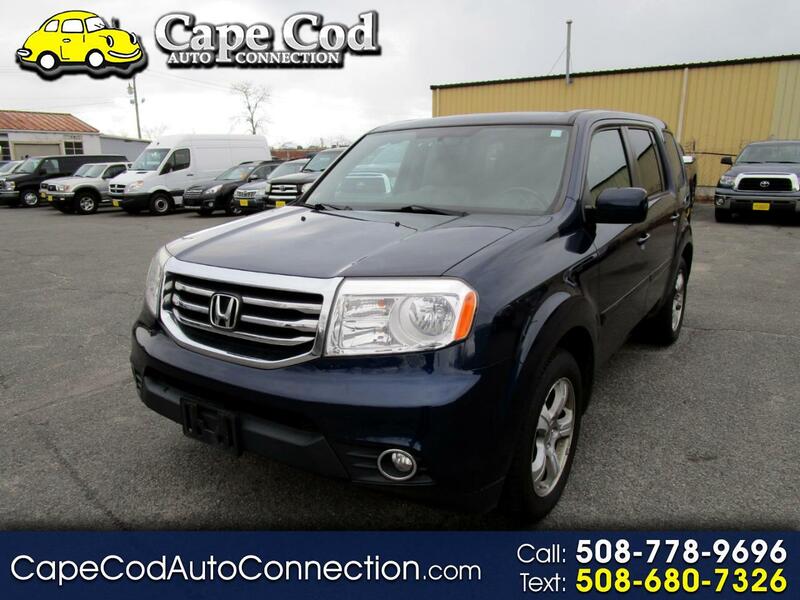 It runs and drives like new and offers lots of room and cargo space. Best of all it comes with Honda's reputation for quality and reliability. That's why we own one. Check out the pictures and the Carfax! !